By Karrar Haider in Internet. Updated on January 8, 2019 . As a tech enthusiast, I am usually the first person my friends and family resort to for their tech-related questions and problems. And often a lot, they tell me incorrect facts about technology that literally makes me feel sorry for them. Technology should be simplified, and a few myths should not hamper anyone from taking full advantage of their devices. To help everyone make a better use of technology, I am going to debunk 10 of the most common tech myths and prove they are wrong. 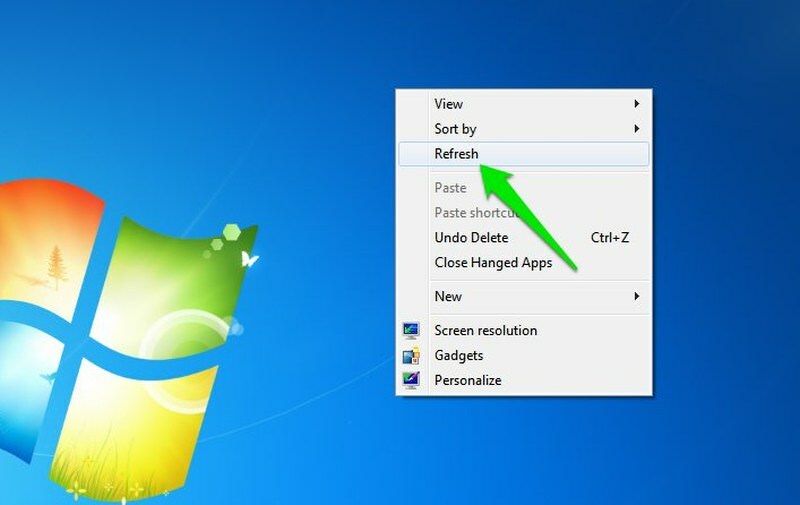 Clicking on the Refresh button in Windows makes the PC refresh and smoothes everything. Therefore, the PC becomes faster (or fresh, in simple words). The Refresh button simply re-paints all the icons on your desktop or explorer window and updates them to the latest changes. In normal usage, this feature does nothing useful. However, the feature still is there even in Windows 10 because sometimes due to glitches some changes may not update in your view even though the changes are applied. So, the Refresh button simply updates icons to the recent changes. For example, you may rename a folder but the name isn’t applied, or you may resize an image but the image details still show the old size. In such cases, the Refresh button will fix it. Why your PC seems to speed up when you refresh? Now you will argue that “I do actually notice things smooth out when I refresh my PC, why is that?“. Yes, after refreshing you may notice that your bogged down PC may seem to work smoother. However, it’s the time it took to refresh the PC that fixes the slow PC, not the refresh button itself. Whenever you move from one window to another, Windows (or any other OS) needs to exchange data between RAM and the pagefile that causes 1-2 second slow down (not true for SSD users). Instead of refreshing, even if you wait 1-2 seconds your PC will still smooth out. You can read my article about how RAM cleaning tools work to learn more about how RAM and pagefile works. Instead of speeding up, refreshing the PC actually slows down processes and forces your PC to do more work. Re-painting all the icons require a good amount of CPU resources. When you’ll refresh, your PC will have to allocate PC resources to the process for no reason, which may lead to slowing down your other processes instead. In the screenshot below, I have pressed the Refresh button (F5 shortcut) multiple times and you can see that my CPU usage went up to 76% (it went up to 100% as well). 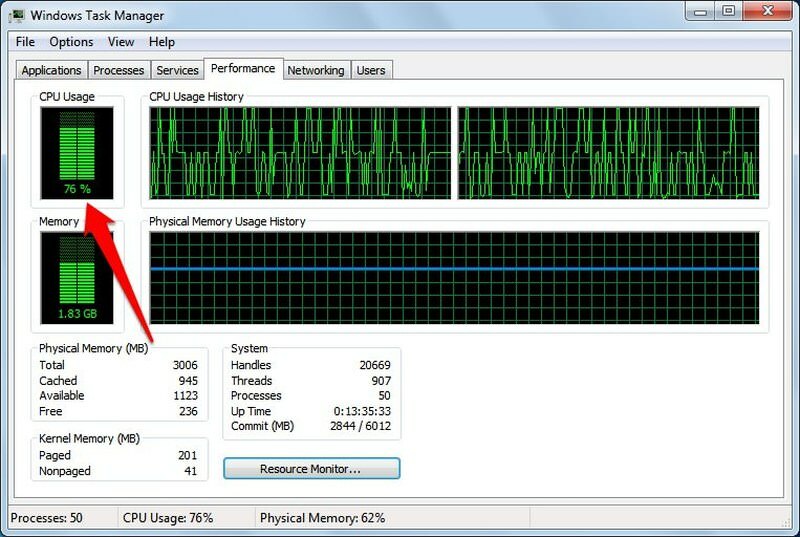 Now, do you really want such big amount of CPU resources being used for nothing? Using your phone while charging has a chance of it exploding in your hand leading to serious injury or even death. 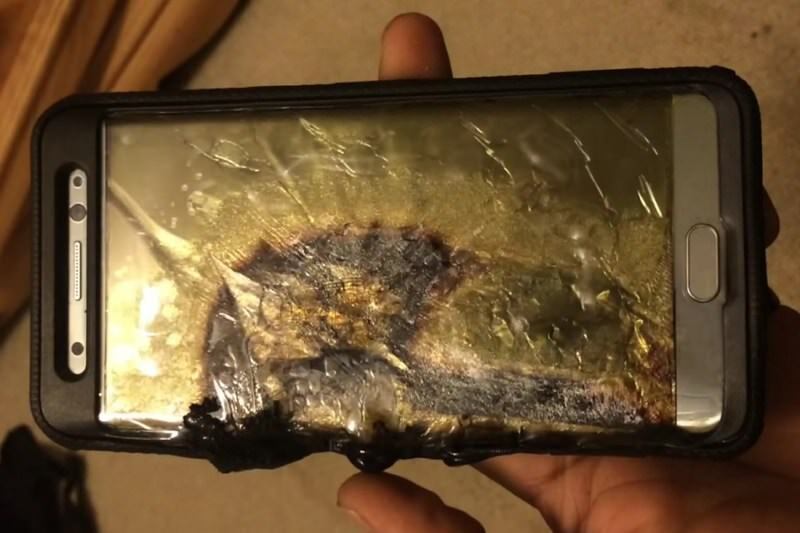 Phones have a very small tendency of exploding and it only happens when you use a faulty charger or there is a problem with the phone from the manufacturer’s end, like the problem with Samsung Note 7. The process of charging while using the phone has no connection with it exploding if the charger and the phone are fine. The worst that could happen while charging is your phone warming up more than usual, and in the long run, the phone components may wear out faster. If your phone is heating up to the point of concern, then you should worry about faulty charger or the worn out battery. Never use a phone that is heating to the point it makes you uncomfortable to hold it in your hand. Heat is the main cause of phone exploding. You should only use manufacturer’s phone charger or a third-party charger authorized by the phone manufacturer. Otherwise, your battery may get damaged or the phone may explode. Using your phone manufacturer’s charger is the best way to ensure you are not using a bad charger that could damage your phone. However, this doesn’t mean you can’t use any other supported charger. 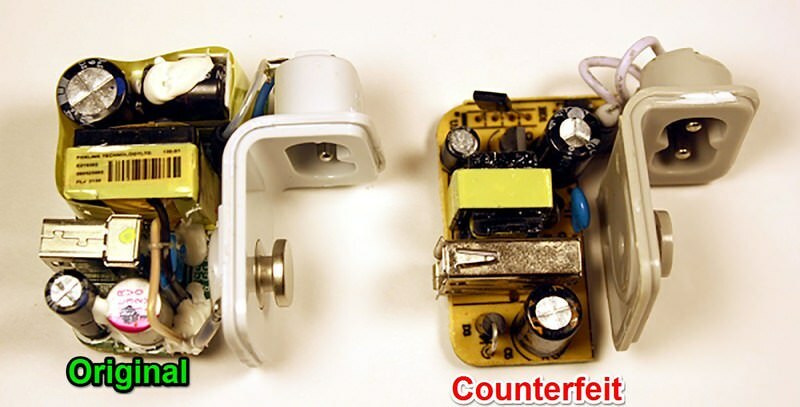 The point is not to use a cheap counterfeit charger, which may have low-quality circuits and wires. Due to improper current flow, these chargers can decrease the lifespan of the battery or may even lead to exploding it. You can buy a charger from any popular brand like Belkin, RAVPower and Anker, etc. and you won’t have to worry about quality. If the charger power and connecter match your phone and it comes from a reliable brand, then there should be no problem. When you close an app, some of its processes still keep running. You should use a task killer app to completely kill the app and save resources. Yes, when you close an app there is a chance it will have some background processes running. For example, Both Facebook and WhatsApp have a background process that keeps running to keep you updated with latest messages and notifications. For proper working of the apps, these processes are necessary. However, if you will force kill those processes, the respective app will immediately start it again. In the end, there is no point of killing an app process as it’s going to start back again anyway. All you do is force your phone to work more to restart a process. If you do want to get rid of background processes, then it’s better to use your phone’s built-in battery saver mode. 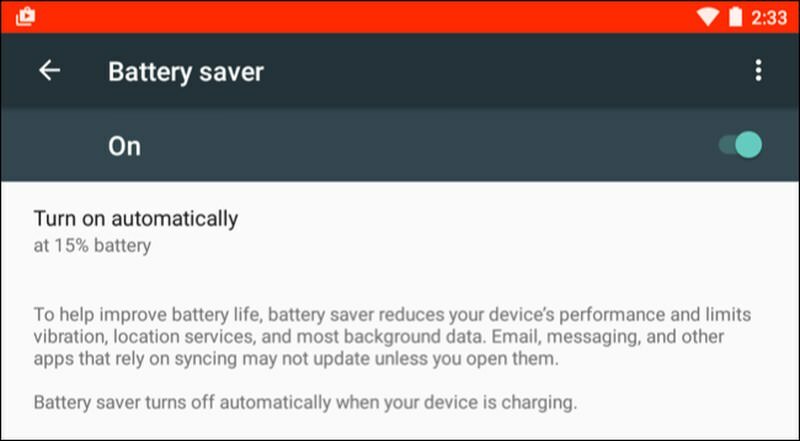 The battery saver mode disables all type of app syncing and kills most of these background processes while preventing them from restarting. If you see full signals on your mobile phone, then you are getting the best network service and optimal data transfer speed. Many times we see full signals on our phone, but we still get slower internet speed and notice interruptions in calls. Full signals don’t necessarily mean you are getting the best network service. 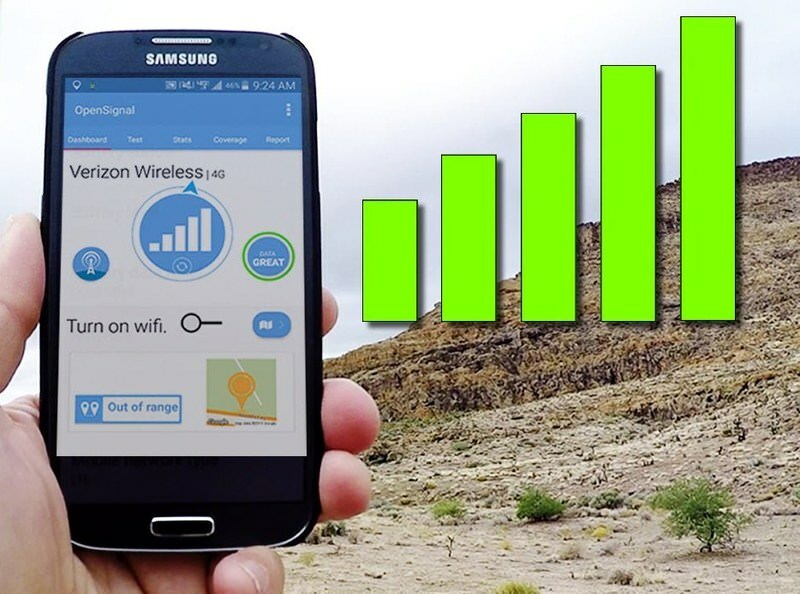 The signals on your phone show the strength of signals you are receiving from the nearby cell tower. It doesn’t represent the strength of network and data transfer speed. If too many people are connected to the cell tower, then you’ll probably face network issues even though your mobile signal strength is full. If you face network issues with full signals, then you can use an app like Open Signal to select a less congested tower. The higher the RAM is, the faster your PC will run. I have spent my whole teen life in the pursuit to get my hands on a PC with the highest RAM, but it ended with a facepalm when I found out the truth. RAM is basically nothing more than a super fast temporary storage space where your currently active programs reside. Increasing total RAM will only help you open up more programs simultaneously. Increasing the RAM is only useful when your current amount of RAM is unable to handle your PC usage. For example, you have 2GB of RAM but you usually open multiple programs that take over 3GB RAM. In that case, your PC will be very slow as it will have to move processes to the slower HDD/SSD to prevent a shutdown. To speed up your PC, you can increase the RAM to 4GB and everything will work smooth. However, even if you increase the RAM to 8GB, the speed boost will still be the same as 4GB. 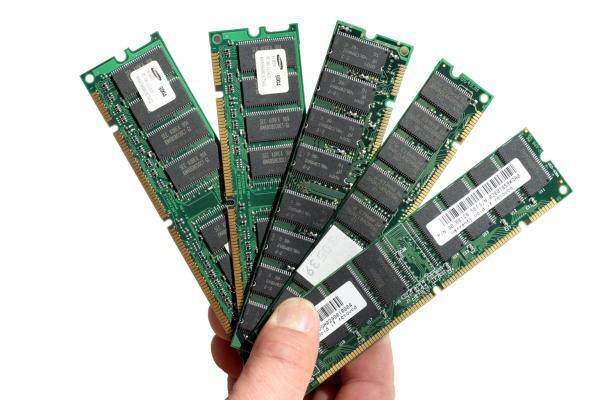 If you are interested in speed, then it’s better to upgrade RAM to a faster RAM type, such as DDR3 or DDR4. A faster RAM offers faster-processing speed, so programs running in the RAM will process things faster as well. Here is a quick guide to differentiate between different types of RAMS. 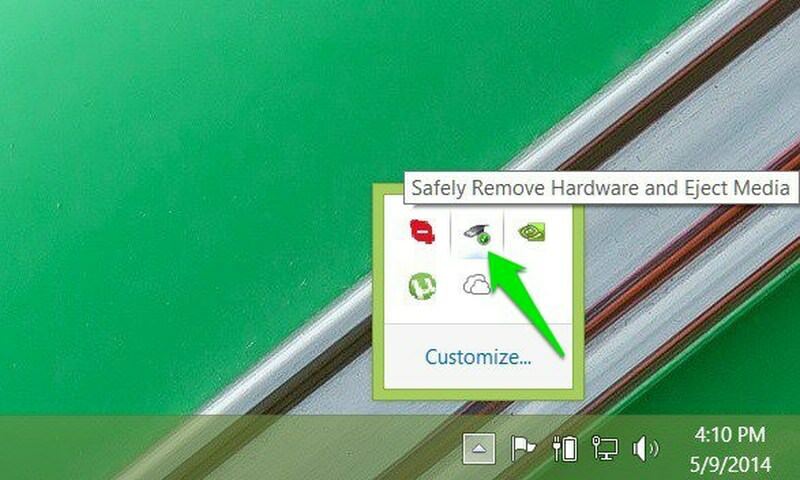 It’s compulsory to first click the “Safely remove USB” button in the taskbar and then physically remove the USB. Otherwise, your data will get corrupted or changes won’t be saved. 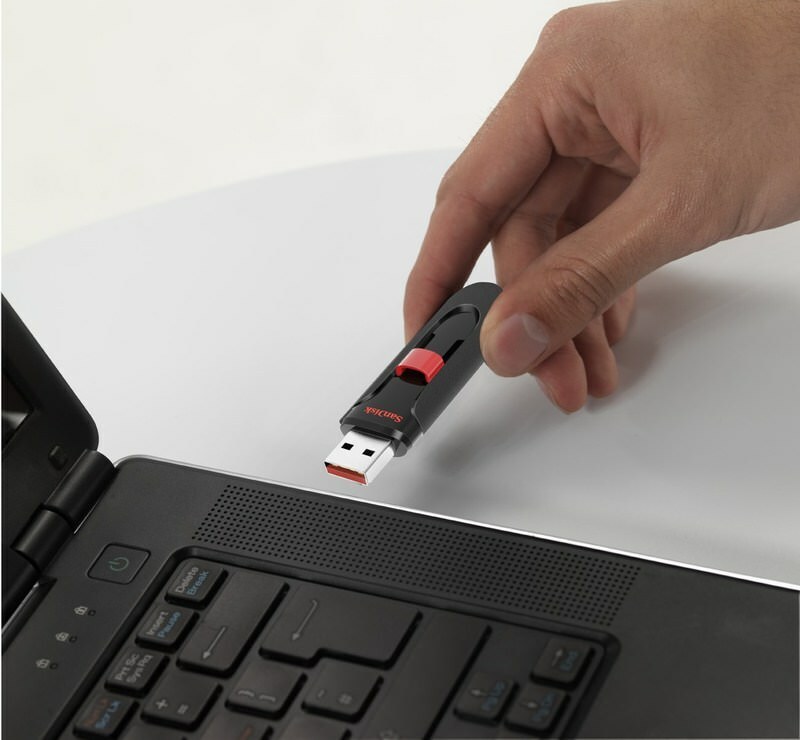 As long as you are not reading or writing data to the USB drive, there is no problem in mercilessly pulling it out. When you click the “Safely remove hardware” button, the OS only makes sure there is no active data being transferred and all the changes are applied. This confirmation isn’t necessary as 0.5 seconds is the maximum delay that could occur before any changes in the USB is properly applied. So if you wait only 0.5 seconds after making any changes, you can freely remove the USB drive without any damage to your data. 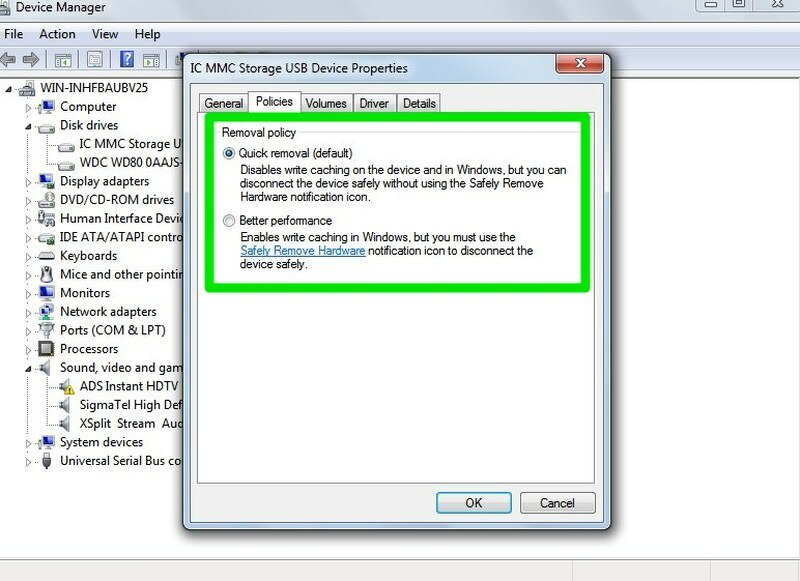 Press Windows + R keys and type devmgmt.msc in the Run dialog to open the Device Manager. Here expand Disk drive. From the list, right-click on your USB drive and select Properties. Now under the Policies tab you’ll see two options, Quick removal and Better performance. Choose the one you find better. 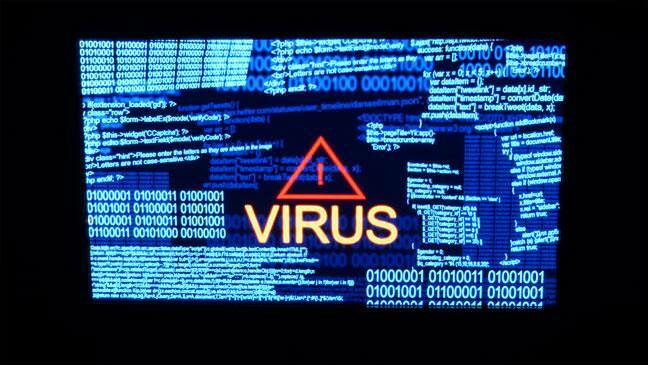 Antivirus programs can take care of all types of viruses and will protect you even from the latest threats. Just install the antivirus and you are safe. 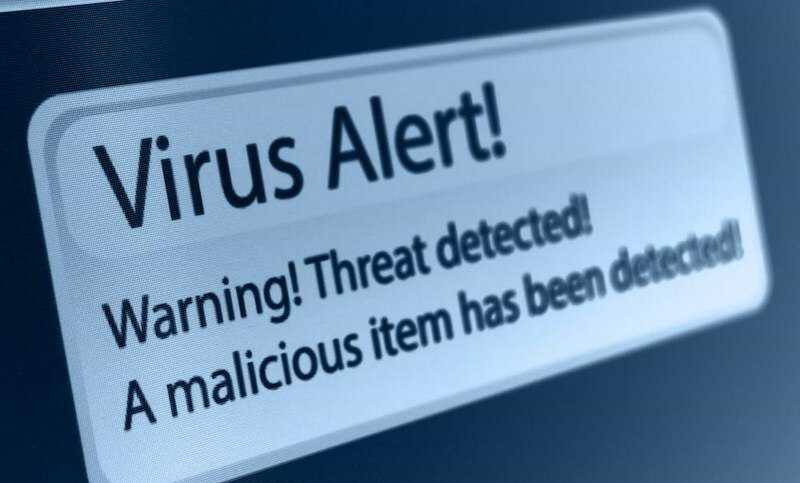 Antivirus programs do help protect against viruses and malware. However, antivirus programs can’t make your PC bulletproof. You can’t just install a good antivirus program and start downloading unknown files thinking antivirus will save you from any type of virus. There are two main threats that antivirus can’t fight alone, any new virus online and a virus to which you provided full control of the PC. You’ll have to take precautions yourself in these cases. Usually, an antivirus program has knowledge on a fixed database of known malicious code and activities. If any file or app is found malicious, the antivirus halts it. However, for many new viruses, the antivirus must need to know it first and then stop it from affecting all of its users. So once the virus has caused enough havoc to come under antivirus programs’ radar, only then they can do something about it. Now the question remains, “what if you were one of the victims of the virus before it got identified?”. Throughout history viruses have hit millions of computers. However, following basic internet security measures should keep you safe in the most cases, but there is no bulletproof protection against a new virus. If you like to illegally download paid stuff for free (torrenting), then antivirus probably won’t save you. Usually, programs and files from such unreliable sources are loaded with malware and viruses and get install alongside the original program. Although antivirus will be able to save you from many of them, but the stronger ones that you allow to be installed in the root of the OS would be difficult to get rid of. On top of that, even if your antivirus warns you about a malicious program, you may still take the risk if you are desperate for the program. Getting rid of such virus will require you to either restore the system or delete it from the Safe mode. Some may force you to delete all your saved data in the process. Your best bet is to stay away from unreliable sources and legally download content from reputable sources. To delete an item permanently, simply delete it from the drive and then delete it from the Recycle Bin. Many people believe that once they have emptied the Recycle Bin, all of their data is deleted forever. This is incorrect. When you delete data from the Recycle Bin, Windows (or any other OS) simply marks it as deleted and frees up space. In actual, the data is still there and waiting to be overwritten by more data. The process of permanently deleting data and filling the deleted segments is quite extensive. So it’s unpractical for any OS to make users wait so much for just deleting a file permanently. This data (unless overwritten) can be easily recovered again using a file recovery tool like Recuva. You can learn more about the process from this SuperUser Q&A. It’s a good thing as you can recover an accidentally deleted important file. But remember, someone else can also recover your sensitive data that you may think is permanently deleted. 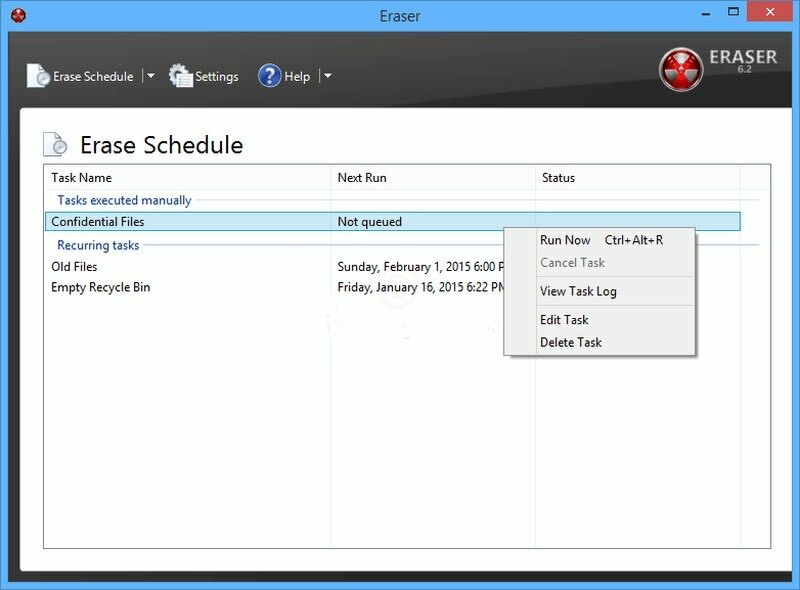 To permanently delete data, you can use a free file shredder tool like Eraser. It both deletes and overwrites the segments. If you don’t want to be tracked or leave any traces of your browsing anywhere, just use the private/incognito browser window. Whenever I talk about VPNs and the privacy they offer, there always seems to be someone who argues that using a private browser window is an easier alternative for hiding your tracks. I am not concerned that people think private mode can make them invisible, I am concerned that people don’t even stop for a second to read on the private window itself that it won’t make you invisible. I mean it’s literally written on the private window of every browser that it will only erase locally saved data. Any external source can still track your activity, just read this support page for Chrome’s Incognito window. These external sources include your internet provider, network controller (in school or office), websites you visit, online services you use (like Facebook), and even an external monitoring tool installed in your PC. VPNs are still your best choice for internet security and privacy. Only trust a private window for deleting locally set data, such as history, cookies, form entries, and cache, etc. These are some of the technology myths that I often hear and they do make things a bit complicating for an average user. I must admit that apart from the myth #2, I actually believed in all of those myths at some part of my life. And learning the truth about them really did made my tech life easier.